The project financially sustained by the United Nations Development Programme, European Union, Ireland, Sweden and Canada with a fund of USD16 million and in partnership with the National Elections Commission (NEC). 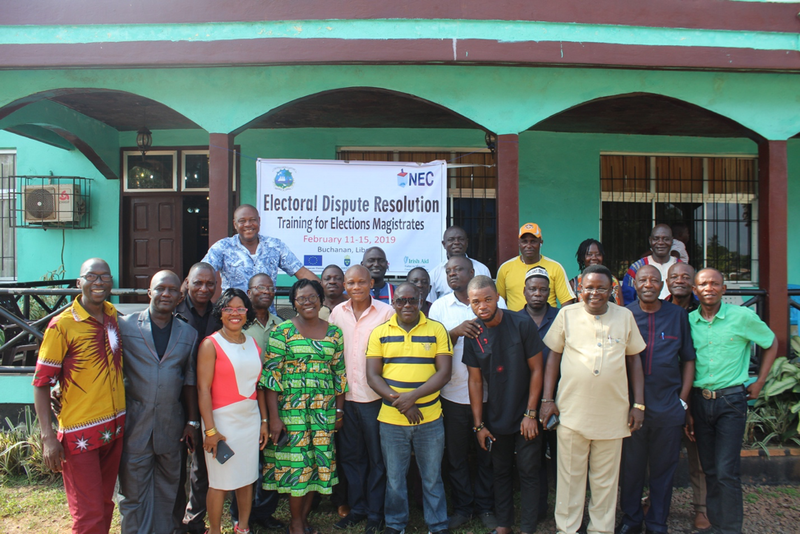 The training will strengthen the electoral dispute resolution mechanisms, one of the Achilles’ heel of electoral process as per 2017 General election experience, and support further capacity building of the NEC magistrates in dispute resolution. The 2017 General elections produced important case law in a form of the Supreme Court decisions that will be used as guide for the practical exercises together with practice of moot court hearings and drafting decision. Complaint reporting system will be also tested.